New Lines from eShakti + Coupon Code For YOU!! 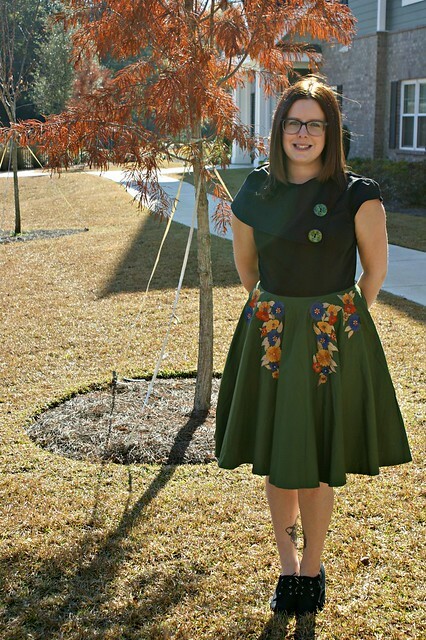 A little while ago I was given the chance to pick & review a garment from eShakti. I blogged about the dress here but will update my review now by letting you know that the dress has been worn on multiple evenings out! It’s soooo comfy , extremely good quality and very flattering on me! This time I’m back to tell you about eShakti’s new collections AND give you a coupon to use for your very own purchases! I am already in love with their Bohemian line. ❤ Everything in the line really jumps at me and says “Buy Me!”…obviously I won’t be buying all of it but I have picked some of my faves! The garments look cool and floaty – perfect for the Summer weather that is approaching. The fabric prints are really intricate and the embroidery is detailed. I know that I try to avoid intricate prints on fabrics as my pattern matching skills are not great, but these are on point! Their other new collection is the Contemporary Line, which also has 40% off at the moment! I think a lot of the silhouettes are similar across the featured lines but I really like the shape of most garments available. These garments are sleek and sassy – great for evenings out or on trend work wear. NOW FOR THE BEST BIT……YOUR COUPON CODE!! Head on over to eShakti and if you see anything that takes your fancy, use the coupon code THREADSANDBOBBINS35 for a huge $35 off your order! This means, if you shop wisely…you will only pay around $15 for something that originally retailed $50+!